#MoveItMonday and #MotivationalMonday — MommiesRun. "Cecilia", "Motivational Monday", "Move It Monday", "gear"
Aren't theme days so much fun? So last week was my first #MoveItMonday which was a lot of fun, especially the next day when my thighs felt like bricks. Loved it. No, seriously. Apparently it's also #MotivationalMonday which I freaking love. I know it's just some picture on the Internets that someone put some snazzy quote on, but I love it. 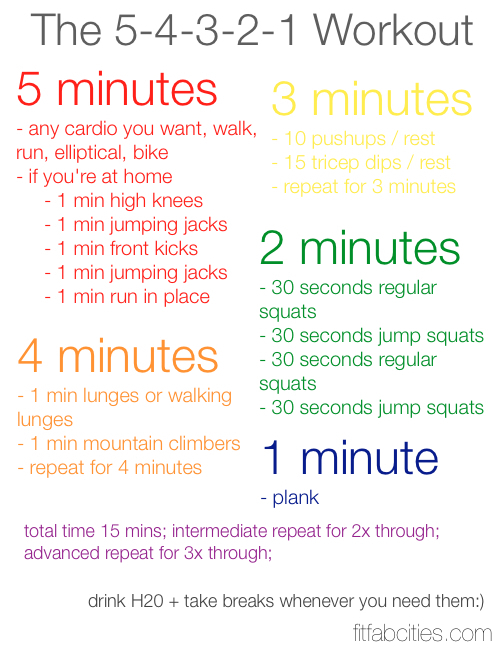 How awesome is that workout! I'm sure I'll be feeling it for the next couple of days! My legs are feeling okay after my 10 mile run yesterday. I wore my new snazzy Pro Compression Socks which help your legs recover. My only complaint is a little hip soreness but I pretty much expect that.